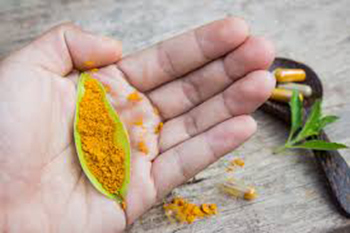 With 3 potent ingredients that soothe discomfort, ease stiffness, while improving flexibility and mobility. Get powerful joint relief in as little as 5 days with Arthrozene. 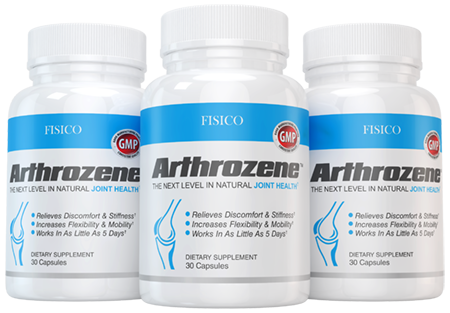 Arthrozene is a 3-step solution that attacks joint discomfort and stiffness at their root. Its clinically tested ingredients soothe swelling†, slow down cartilage degradation†, and increase lubrication†. This helps increase mobility and flexibility so you can get back to the daily activities you love and enjoy†. Slow the breakdown of cartilage†. Increase the production of joint fluid†. B-2Cool® type II collagen, Mobilee® hyaluronic acid, and ApresFlex® Boswellia Serrata have been combined to form a potent joint health triad that attacks the problem at its root. 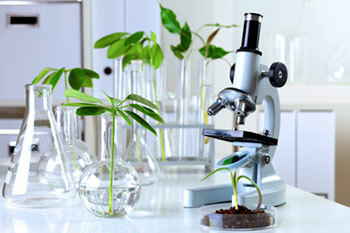 Arthrozene's trademarked ingredients are backed by clinical research and human trials. To see all data, safety, and approval studies, please click here.